hai ragione, troppo cozy questa maglia, lo sai che mi piace tantissimo, oltre che bella si vede che è calda! Buon anno Lilli!! That sweater is really the coolest one, my dear Lilli... I'm so in love with that winter/holiday pattern but never buy myself one... really don't know why! 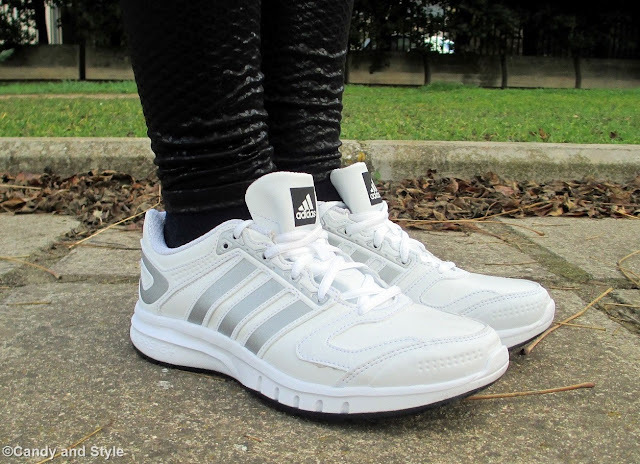 I love the combo with leather pants and (my favorite of all) sneakers! Looking awesome carina mia! Bacione! 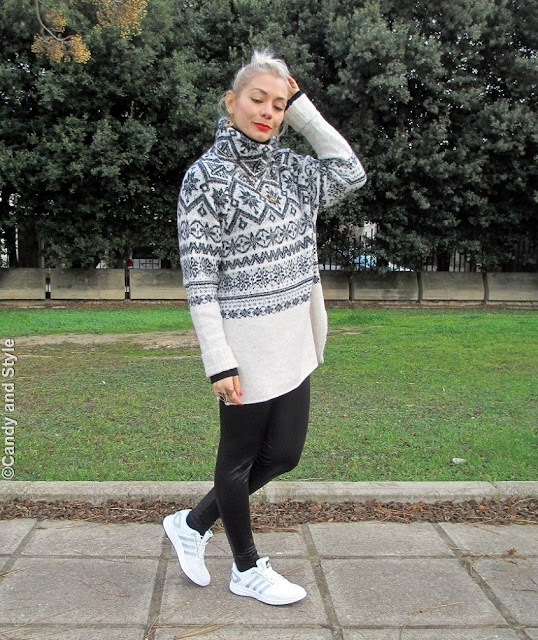 Che bello qusto maxi-pull e mi piace indossato così: perfetto con leggings e trainers!!!! Your cosy sweater is perfect for the super cold weather here in Toronto today. Have a great day! Bello e sembra pure super caldissimo questo maglione! Being long and with that material I bet is very warm as well, Ludovica. Lovely look, the 5th pic is my favorite! Yesterday was -11 - -13 degrees celsius in Galati... brr! Questo è il genere di look coi quali mi sento più a mio agio, pratici, comodi e con i maxi pula si possono rendere unici e diversi. Ottima scelta Lilli! I love oversized jumpers! So warm and comfy! I also love oversized tops as loungewear also! hey lilli! i love tunic tops over leggings. looks great! Adoro la maglia, sei sempre favolosa Lilli! Un bacio. Ciao Lilli e buon Anno! Eek! That is such a cute and pretty turtle neck, Lilli and you look very trendy with it! I really like the proportions of this outfit and your turtleneck sweater not only looks sporty but has a nice stylish and cozy vibe as well. Have a lovely week Lilli! Che bello questo maglione, sembra anche molto caldo! 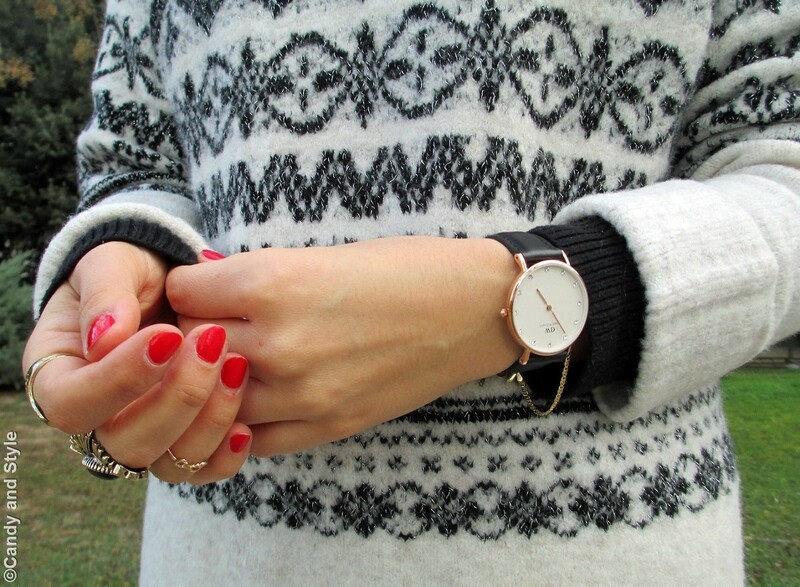 What a gorgeous sweater, you could forget about a coat and just wear this to keep warm! Hi babe and have a marvellous new year! I loved your super comfy but very stylish look - a great way to start 2016: super cool and always on trend! Sei splendida, il maglione è molto bello e ti sta benissimo! Hi Lilli! 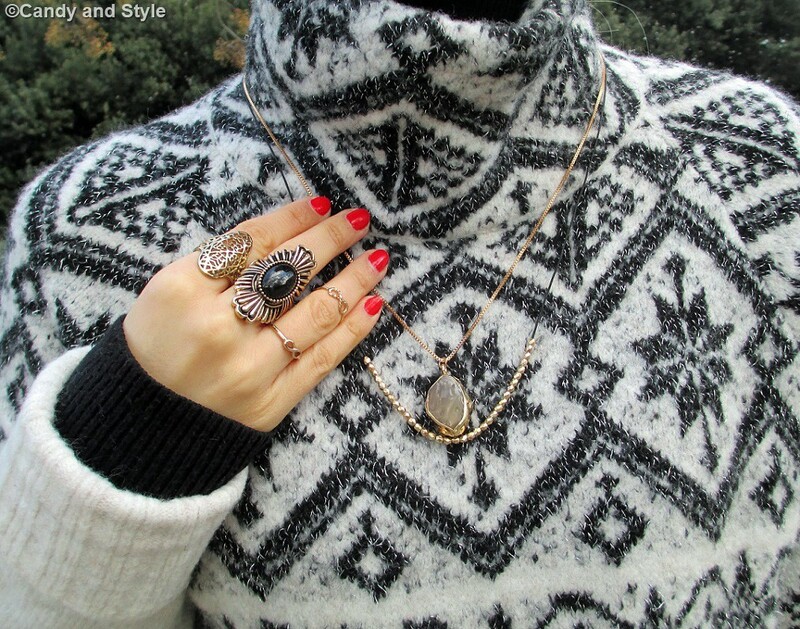 The sueter have nice design, I can imagine the cold day in your town this outfit is perfect!